Youth of the Year is BGCA’s premier youth recognition program for Club members. 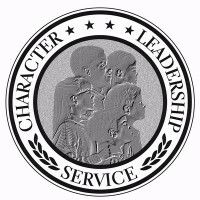 All members can benefit from participation in this program, which promotes and celebrates service to Club, community and family; academic performance; moral character; life goals; and poise and public speaking ability. The Youth of the Year program is most effective when used as a year-round tool for fostering young people’s character, personal growth and leadership qualities. Local Clubs recognize members ages 14-18 who were Youths of the Month and select a Youth of the Year, who then participates in state competition. State winners, who each receive $1,000 scholarships, participate in regional competitions. Five regional winners each receive an engraved plaque and a $10,000 scholarship and compete on the national level. The National Youth of the Year receives an additional $15,000 scholarship and is installed by the President of the United States. Reader’s Digest Foundation has sponsored the Youth of the Year program for more than 60 years. Torch Clubs are charter small-group leadership and service clubs for boys and girls ages 11-13. A Torch Club is a powerful vehicle through which Club staff can help meet the special character development needs of younger adolescents at a critical stage in their development. Torch Club members learn to elect officers and work together to implement activities in four areas: service to Club and community, education, health and fitness and social recreation. The Staples National Torch Club Awards are presented annually to Torch Clubs with outstanding program and activities in the four areas. Each year, Torch Club members from all over the country take part in a service-learning experience through the National Torch Club Project. Staples Foundation for Learning, Inc. and Staples, Inc. sponsor the Torch Club program. Million Members, Million Hours of Service (MMMHS) encourages good character and appreciation for citizenship and provides every Club member with opportunities to serve in year-round Club and community based volunteer service experiences. 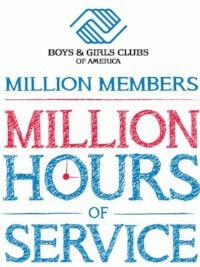 BGCA encourages Clubs and provides resources to help them engage every member in at least one hour of service each year. If one million of our members give one hour per year, it will add up to one million hours spent by young people making meaningful change in their communities. Throughout the year, there are eight Signature Service Opportunities-times when the entire Boys & Girls Club Movement comes together around important, nationwide service projects for greater impact. Keystoning is the Boys & Girls Club Movement’s most dynamic teen program. Keystone Clubs are chartered leadership and service clubs for boys and girls ages 14-18. Keystoners elect officers and implement activities in six areas: service to Club and community, character and leadership development, education and career exploration, unity, free enterprise and social recreation. Keystone Club members and their advisors can be nominated to steering committees that organize regional and national Keystone Conferences attended by thousands of Keystoners each year. Keystone Club Awards are bestowed annually on Keystone Clubs that implement programs and activities that best promote the Keystoning principles. Each year, Keystoners develop a National Keystone Project. The combined action of hundreds of local Keystone Clubs results in a service project with a national scope. Taco Bell Foundation sponsors the national Keystone Club program as part of the multi-year teen initiative, a strategic partnership between the foundation and BGCA that equips Clubs with the tools and resources to create a positive place for teens as well as for kids. The Overcoming Obstacles curriculum is organized into middle school and high school level programs, each beginning with the three fundamental skills on which all other skills can be built: communication, decision making, and goal setting. Both levels of the curriculum encompass a variety of individual skill modules that incorporate the same structure and organization. Because of the modular format, educators can either choose to teach the curriculum from beginning to end, or select specific modules that best suit their individual classrooms. 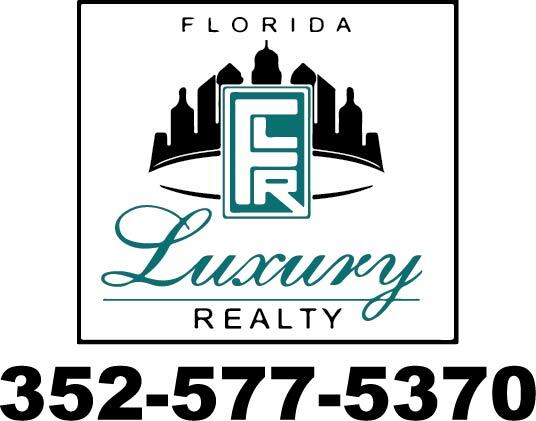 As such, the program benefits a wide range of students. Overcoming Obstacles® is a registered trademark of Community for Education Foundation, Inc.
Sanford Harmony provides relationship building strategies that foster stronger classroom communities by helping each child understand and appreciate the diversity in others. By breaking down barriers to relationships, Sanford Harmony enables students to connect and collaborate with others at much deeper levels. Children feel more comfortable and connected in their classrooms, leading to a more effective teaching environment that promotes more harmonious interactions and supports improved academic achievement.